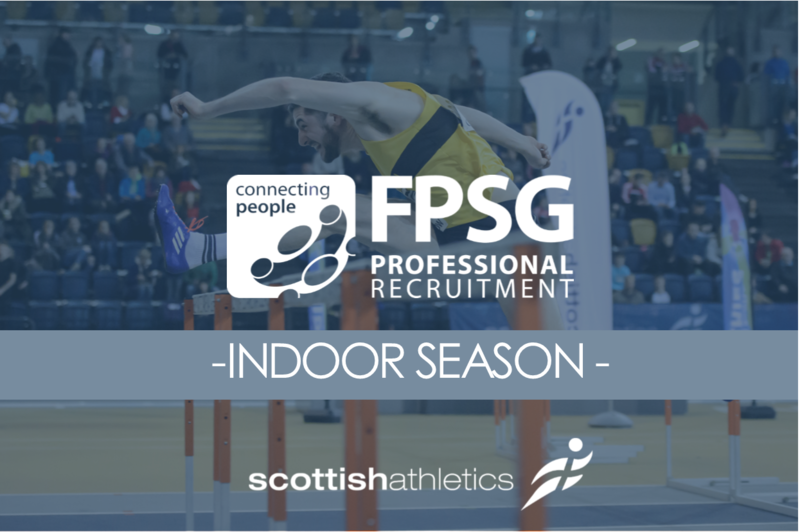 The Emirates Arena in Glasgow will hopefully be a busy place over the weekend of February 3/4 – as the FPSG Indoor Season takes centre stage. 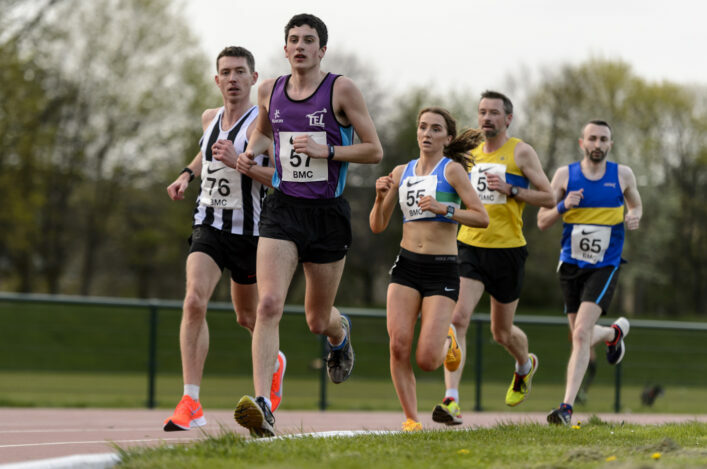 Three separate championship events will be staged over the two days that weekend and we’re looking now for entries for the Combined Events, the Club Relays and the Masters Indoor Champs. CE athletes, and their coaches and supporters, will gather to compete over both days and across all the age groups, with this strand of the sport having enjoyed growth in numbers in recent years. With the likes of Holly McArthur, Howard Bell and Andrew Murphy all having represented GB and NI in CE over the past year or so, there should be a good vibe that weekend and plenty of inspiration for our younger athletes. On the Saturday, 4 x 200m Club Relays are also happening. 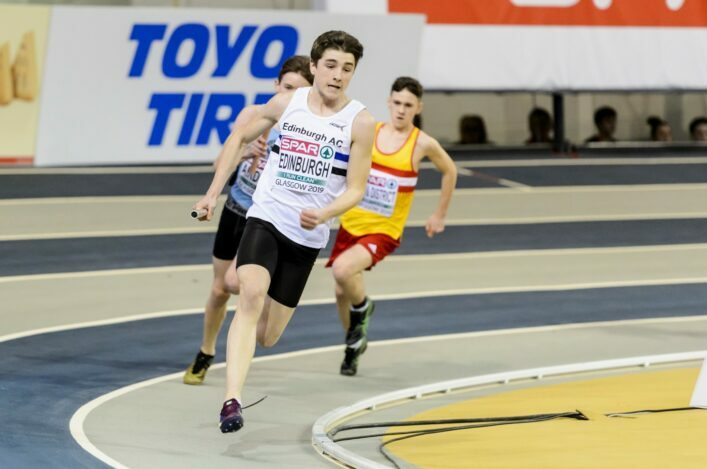 In the younger age groups, at U13, U15 and U17 level, the semis and finals will be held at the Emirates at the Muller Indoor Grand Prix on Sunday 25 February. The Senior and U20 Relays all take place on February 3. 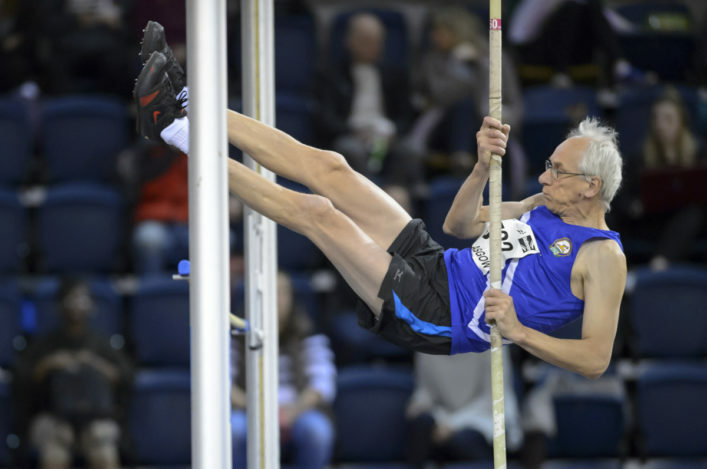 The following day, on Sunday 4 February, our Masters athletes take to the boards for their indoor track and field champs (age from V35 on the day). Masters medals are awarded in five-year age bands in theses championships, with certain performance standards having to be achieved (see download of these on the Events section page).